Don't ever go to the club unless you're wearing the correct style no tuck in style shirts by Axxess shirts. Axxess specializes in high collar style button down shirts for men that are the highest quality and made of fine cotton. 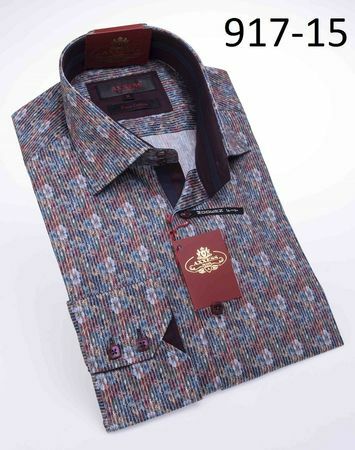 These high collar shirts are made in Turkey which specialize in mens fine cotton shirts.